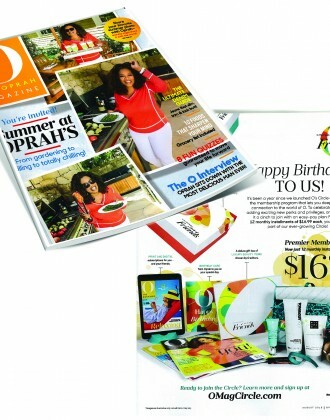 M Magazine, a popular lifestyle magazine in the San Francisco area, boasts of a circulation of more than 60,000 readers. It offers people living the Greater San Francisco area in-depth and insightful insights on topics like health, fitness, education, lifestyle, family, relationships and development. It is famous for featuring its unique take and perspective in the form of stories and opinions that showcase a mom’s point of view about various things in life. 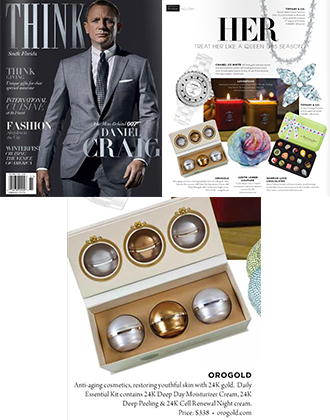 The magazine also has its fair share of entertainment, food, beauty and fashion tidbits. 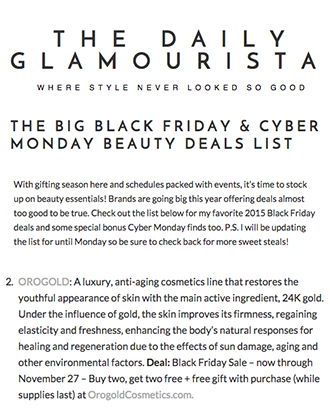 In an article titled “Face Time”, the author recommends some of the top skin care products for those searching for skin brightening and anti-aging treatments. 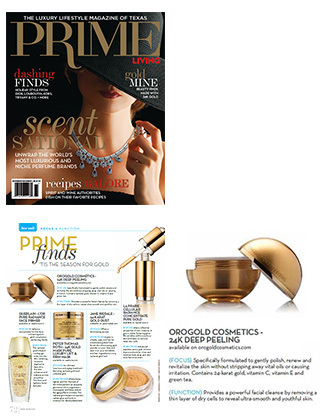 One of our deep peeling products, the OROGOLD 24K Deep Peeling has been included in this exciting list and described as a luxurious peel that contains ingredients such as green tea and vitamins C and E, and has been designed to offer a powerful facial cleanse by removing thin layers of dry skin cells to reveal youthful and ultra-smooth skin. 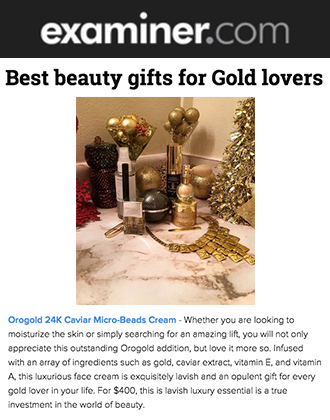 OROGOLD Cosmetics would like to thank M Magazine for adding one of our deep peels to its list of skin brightening and anti-aging products. 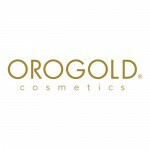 The 24K Deep Peeling can be easily integrated into any skin care regimen and needs to be used just once each week to enjoy a perfect and flawless looking finish.